Join Florida Oceanographic Society for a special presentation of A Plastic Ocean at The Lyric Theatre in Stuart. 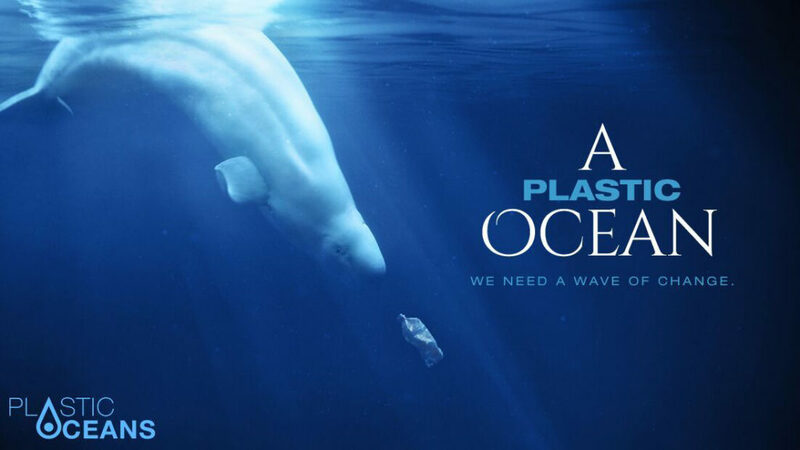 A Plastic Ocean is a new feature-length adventure documentary that brings to light the consequences of our global disposable lifestyle. Filmed in 20 locations around the world, A Plastic Ocean documents the effects of plastic pollution – and introduces workable technology and policy solutions that can, if implemented in time, change things for the better. This free screening is in collaboration with the Surf-rider Foundation’s Treasure Coast Chapter. Free tickets are available at The Lyric Theatre’s Box Office. Open Monday-Saturday 10am – 3pm and 2 hours prior to a performance.